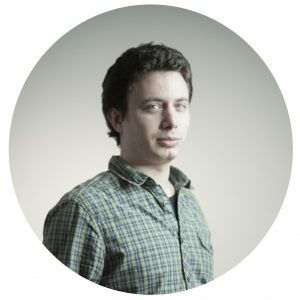 Nicolas has a bachelor’s degree in sociology from the University of Salamanca (Spain) with an Erasmus year in Münster (Germany). Currently he is completing a master’s degree in Applied Social Research Techniques at the University of Barcelona and the Autonomous University of Barcelona. Nicolas frequently practises judo and piano, mostly by falling down in both. Nicolas contributes research and reports on several territories, and leads ECigIntelligence coverage of CBD from a market perspective.